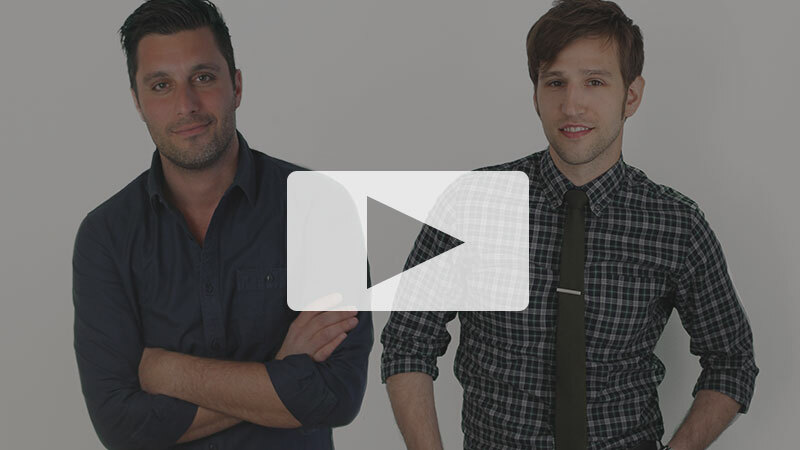 Both successful businessmen and aspiring authors, Joe and James decided to record their conversations surrounding entrepreneurial topics, in hopes that other entrepreneurs would be inspired to engage in similar conversations. 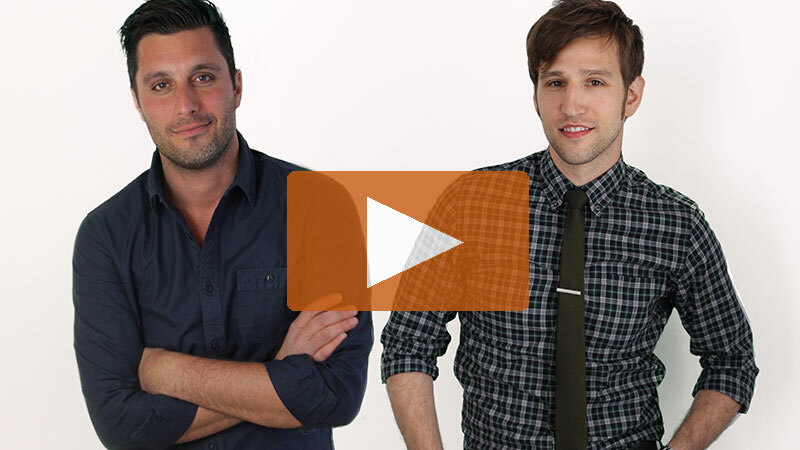 During their seventh episode, Joe and James discussed some of their favorite thought leaders, many of whom have podcasts, blogs and books of their own. Here are seven of their top choices, so you can follow-up with the leaders who are inspiring EO leaders. Watch the entire episode of “EO Thought Leadership Forum Episode 007,” and check out the entire series on YouTube by clicking here. 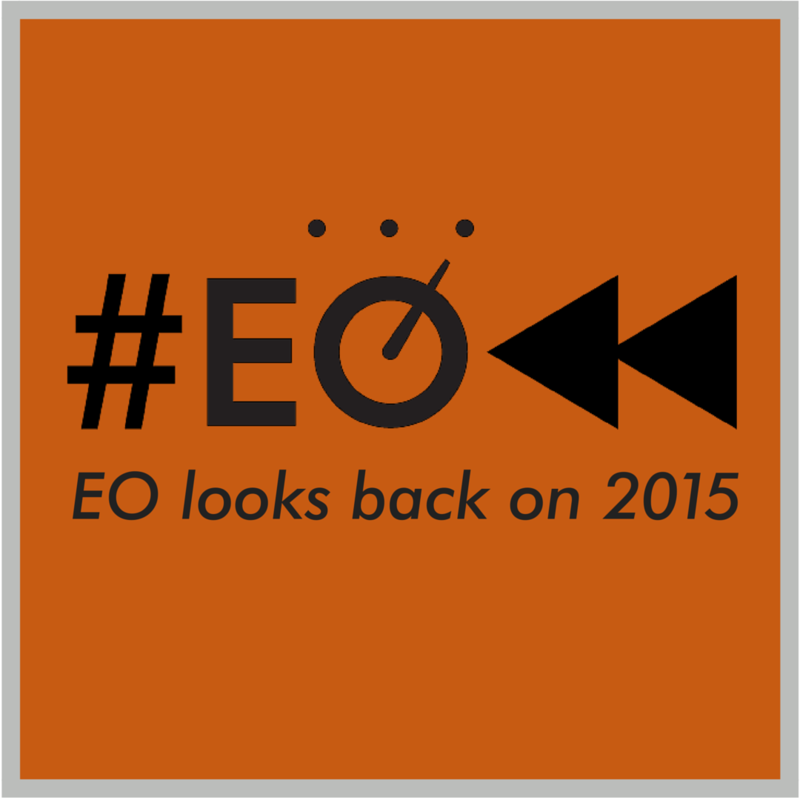 Follow us as #EOlooksback on the calendar year during these 31 days of December. We’ll post new pictures, stories, videos and memes every day on: Octane blog, Facebook, Twitter, LinkedIn and Instagram.